Get huge volume discount when you order 300 cards or more, combine orders are welcomed. Create your own SET with One Card each! No Inkjet Prints! No Laser Prints! No Color Copies! All cards are printed from REAL Commercial Press! Make customer satisfaction our #1 priority. 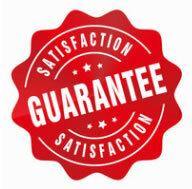 100% Satisfaction Guaranteed on our PRO GRADE Trading Cards.